This guide explains how to manage your YouTube notifications, so that you don't get overloaded by information. It covers how to manage the notifications you receive regarding your own comments and activity, and also regarding your channel subscriptions. The main way to manage your YouTube notifications is to log into your account and click the notifications icon in the top-right corner of the screen. Here, you'll be able to set how you receive notifications and also what you receive notifications of. This will bring you to the Notifications menu. The most relevant part of this menu is the Comments & Activity subsection, which enables you to choose what you're notified about by YouTube. For example, you can choose to receive notifications when: there is "activity" on your comments (e.g. Likes and Dislikes), there are replies to your comments, there is activity on your videos and channels, and when you receive mentions in comments. These options are all enabled by default, but you can toggle each of them off and on by clicking the corresponding checkbox. One other important subsection of the Notifications menu is called Channel subscriptions. Here, you can select how you receive notifications about the YouTube channels to which you subscribe. By clicking on the drop-down menu you can choose to receive push and email notifications, push notifications only, email only, or no notifications at all. Finally, the Notifications menu also allows you to choose to receive emails from YouTube regarding your YouTube channel and regarding YouTube more generally. 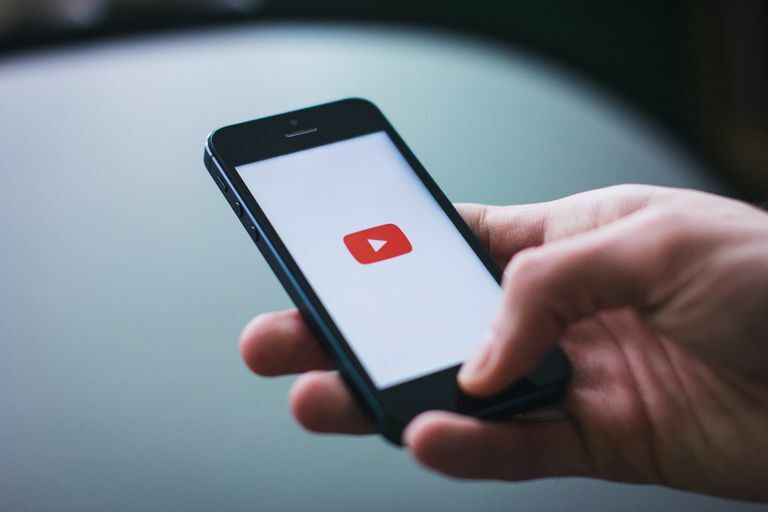 These messages aren't notifications per se, but rather educational and promotional emails that share new products with users, and also provide them with tips and advice on how to grow their YouTube channels. In the Notifications menu you will notice a link in the Channel subscriptions subsection. By clicking on Manage all subscriptions, you'll be able to adjust the extent to which you receive notifications for each individual channel you're subscribed to. All you have to do is click the notifications icon (shaped like a bell) that corresponds to the channel you'd like to manage, and then click either All, Occasional or None. Once you've done this you should then click Save. It's worth noting that, by clicking Occasional, YouTube selects notifications to send to you based on the data it has on your viewing habits. It works out what kinds of thing you like seeing and how often you want to see them, and sends you notifications accordingly. After having turned on notifications, you can then toggle on and off the kinds of notification you'd like to receive. These include notifications regarding activity from subscribed channels, video recommendations, activity on your channel, mentions, activity and replies for your comments, messages, and product updates, among others. You can switch any of these off or on by tapping on the corresponding toggle switch.